Canadians have been celebrating a lot this year. It’s not that we need an excuse to celebrate, but this year is special. “What are we celebrating? “ you might ask. Well, we are celebrating the very fact that we are Canadian! Some might say we are celebrating that we are not American. 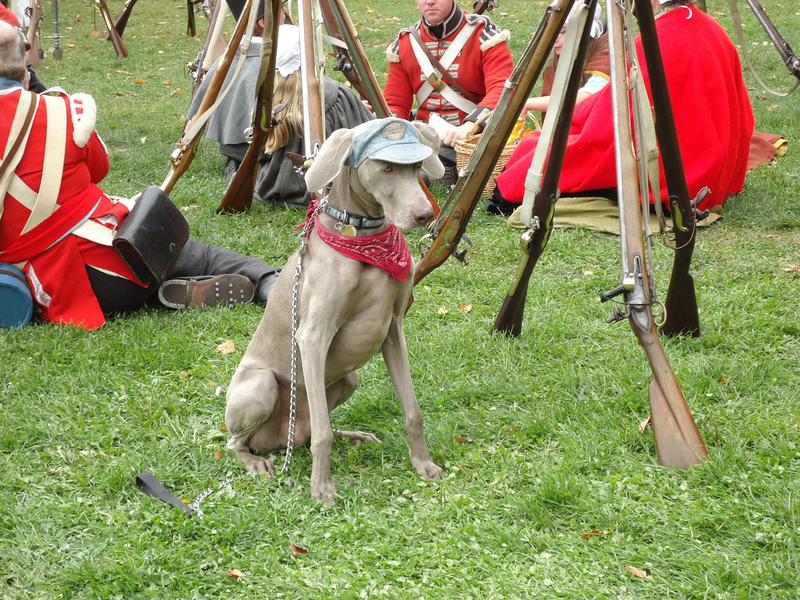 Yes, 200 years ago The War of 1812 sorted out who was who. 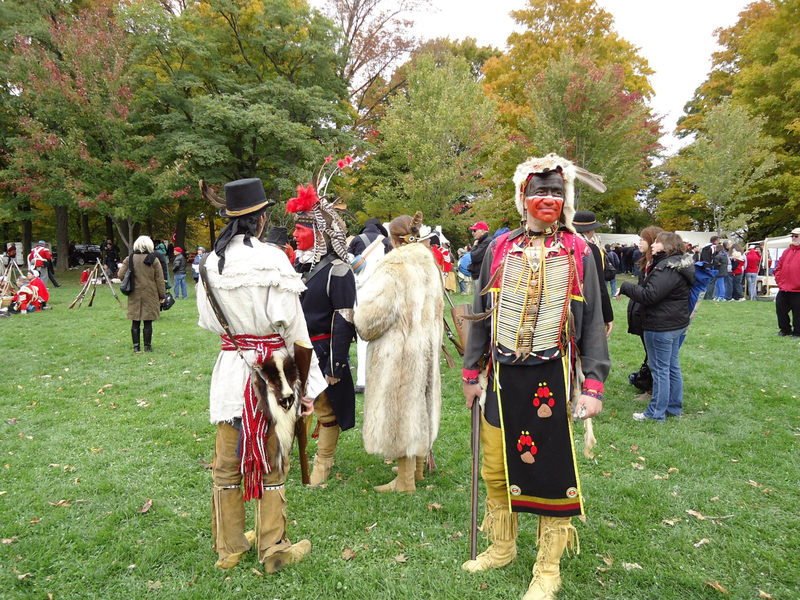 Just this past weekend my home town had a huge re-enactment. One of the other things the War of 1812 created was the Canada/United States border – the longest undefended border in the world. In many ways this border bonds us together far more than it separates us. 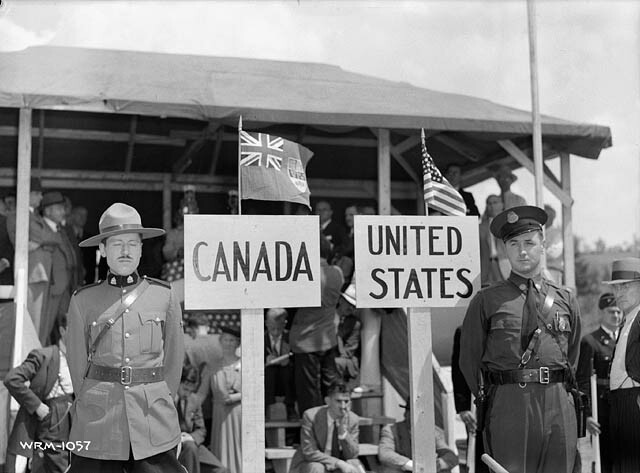 Canada/United States Border – It looks a little different than this today. 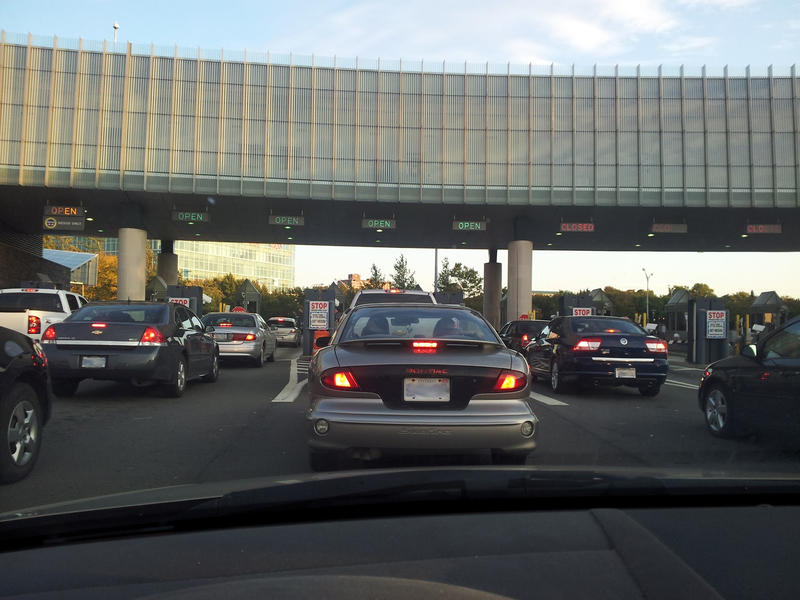 I can’t tell you how many times I’ve crossed this border. I was born and raised in Niagara Falls, Ontario. There are four bridges that cross over the Niagara River linking our two countries – The Peace Bridge, The Rainbow Bridge, The Whirlpool (Lower) Bridge and the Queenston/Lewiston Bridge. I’m a “border kid”. This means I have spent my entire life crossing the border to the US, back and forth. 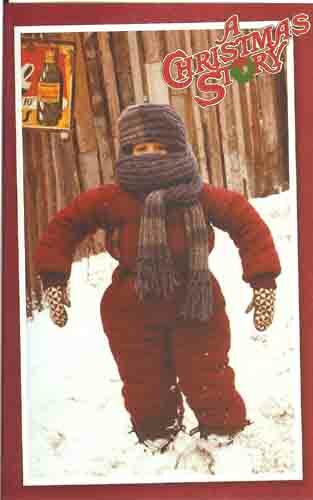 Border kids have the distinction of being dragged half-naked “over the river” by their mothers since birth, then returning home wearing so many clothes we could play Ralphie’s little brother Randy in A Christmas Story. He was the kid who couldn’t put his arms down or get up when he fell, because his mom had him dressed like the Michelin Man. Yes, we were born and raised smugglers! Do not fall down when dressed like this! By the time I was in high school I was a pro. No, NOT a professional smuggler! But, by then it was second nature to cross over to the US on my own. I didn’t drive. I walked. In fact, it was a favourite activity for kids my age to skip school and take off over the river. They had really cool stores and the chances of getting caught by our parents were pretty much slim to none. We were always polite and never lied to the border guards, (Our parents were another story.) After all, the border guards had no sense of humour and carried guns. On one particular excursion we walked across the bridge, arm and arm and singing, “We’re off to see the wizard …” We were asked to stop singing but they let us continue into the US. On our way back to Canada, when they asked if we had anything to declare, I held my bag up and said, “just this pot”. We were immediately surrounded and I was relieved of my purchase. It was a little ceramic pot I had bought for 50¢ at a thrift store and still have to this day. I’m not sure who was more embarrassed, the Border Patrol or me. 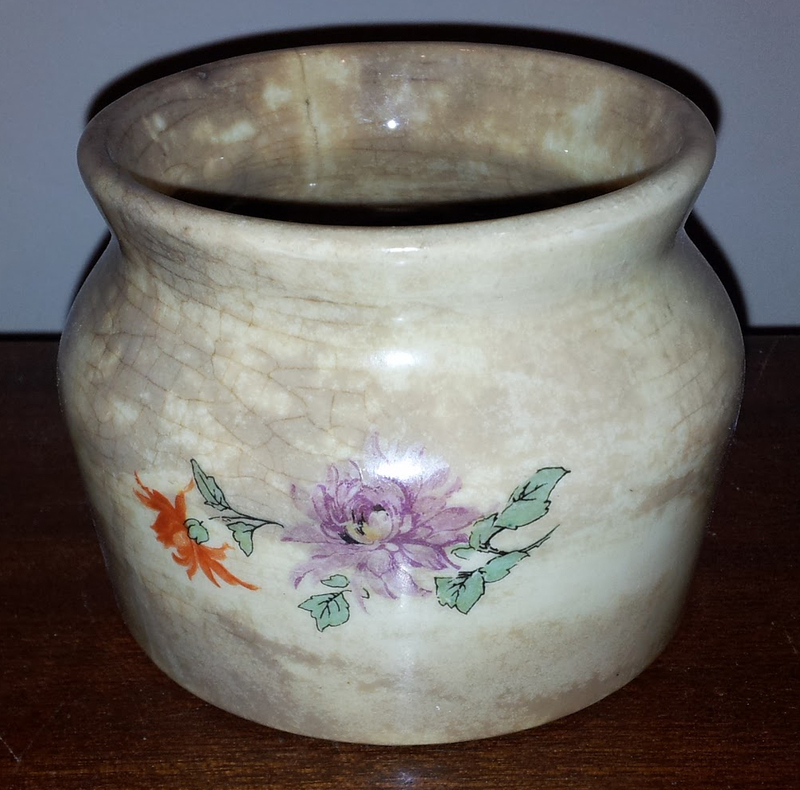 My wee pot – 40 years later. As a young adult, going over the river was a must. In the 70’s, the drinking age was 21 in Ontario and the bars closed at midnight or 1:00 am. Over the river, the drinking age was 18 and the bars were open until 2:00 am in one county and 4:00 am in another just minutes away. At some point the rules changed. Now, the drinking age in Ontario is 19 and the drinking age over the river is 21 – so the drinking crossovers have changed direction. There was also a time when I had a business In Niagara Falls, New York and crossed back and forth over the border every day. In the summer the lineups on the bridge could be brutal and it was difficult to keep to a schedule. So, I hooked a crate to the back of my bicycle, loaded it with my briefcase, purse and heels, and rode to and from work every day. One day, one of the Customs Officials shared a story with me (one I am sure is an urban legend). When it was finally made known to the public that the Americans were safely out of the country and that the Canadians were responsible, there appeared on the front page of our local paper a picture looking out across the Niagara Gorge to the escarpment on the other side. There was a giant banner hanging on the American side that was big enough you could read it while standing in Canada. It simply said, “THANK YOU CANADA”. I will never forget that sight. It could be because it appeared over night, or just knowing the manpower it would have taken to do such a thing. Or, could it be that it was the last time I remember an American saying “thank you”? There was a Canadian movie made in 1981 about this called Escape from Iran: The Canadian Caper starring our very own Gordon Pinsent. You won’t remember it. I’m sure it never even played in the US. 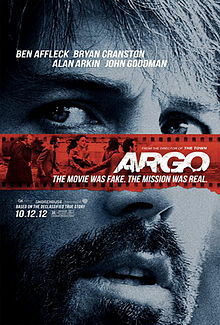 You may, however, be aware of a little film called Argo that’s making the rounds right now. This version of the story, directed by Ben Affleck, stars Affleck and is a dramatization of the joint CIA-Canadian secret operation. Of course the emphasis is on the CIA’s part in it. 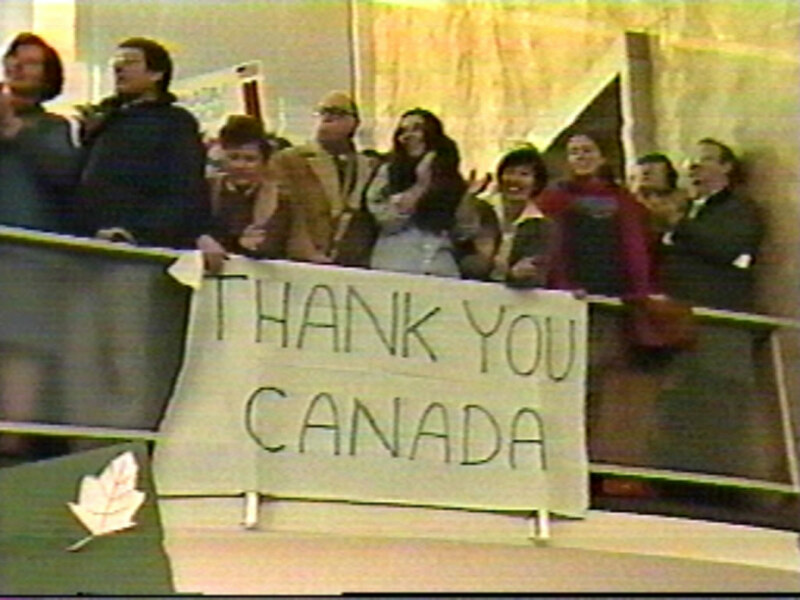 I suppose we should be grateful that Canadians were even acknowledged. 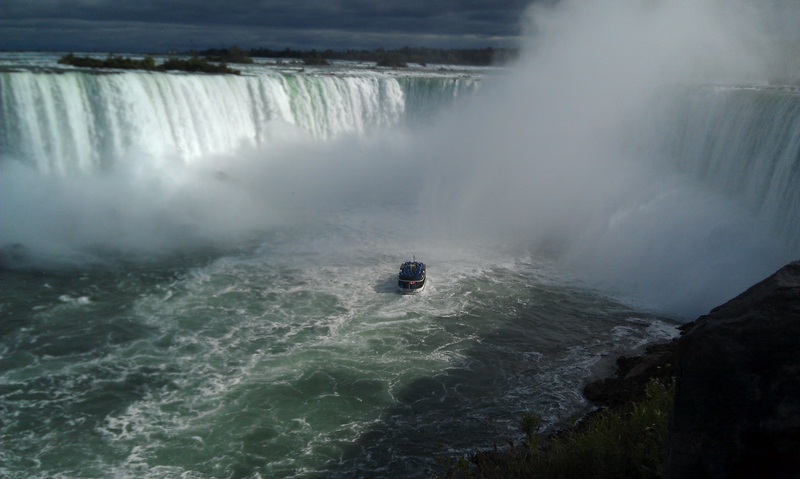 The big attraction for people visiting Niagara Falls is, of course, the Falls. There are actually two sets of falls. The Canadian falls are called the Horseshoe Falls and are conveniently located in all their splendor to be enjoyed by anyone who comes to Niagara Falls, Ontario. The American falls are called the American Falls (clever). Right beside it is a smaller waterfall called the Bridal Veil Falls. Both of these are also conveniently located in all their glory to be enjoyed by anyone who comes to Niagara Falls, Ontario. That’s right! You have to leave Niagara Falls, New York and cross over to Niagara Falls, Ontario to see the American Falls. I think this is where someone says “location, location, location”. I still head over the river on a regular basis, even though these days I live much further away. No, there is no smuggling involved. You can’t live that close to the border and not have someone in the family marry the opposition. Now my sister lives there, my niece lives there and my grandniece lives there. 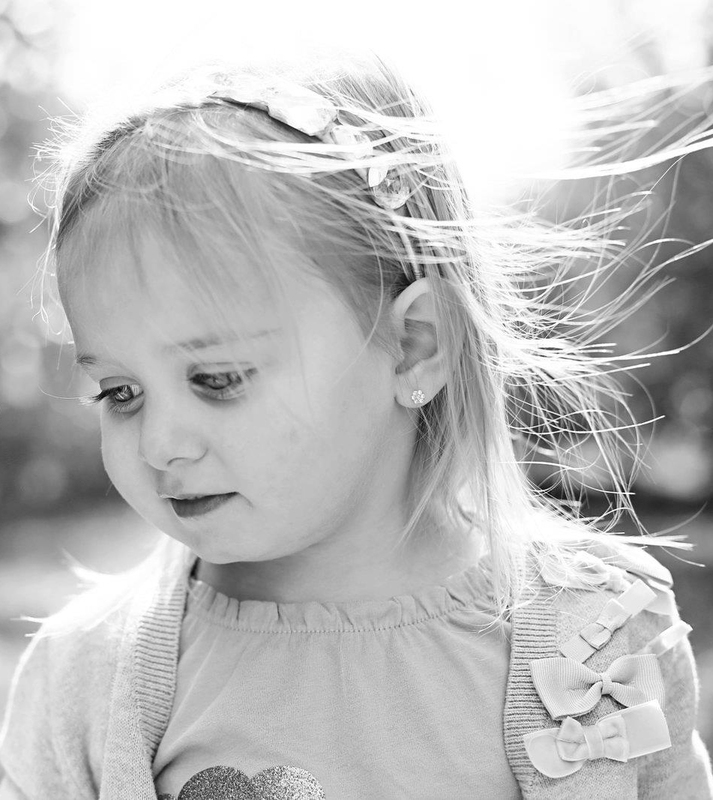 That little girl is worth a trip over the river . This post was originally written for a social experiment called “Canadica” and posted on October 23, 2012. Canadica was the brainchild of Rebecca Donahue and was created as a joint project between Canadian and American writers. We had a lot of fun poking fun at each other. As you know I love our American neighbours very much, especially my American friends and family. Yes, that even means my brother-in-law, Bruce, who is a great source of amusement for me and helped me remember the drinking bits. I have written other pieces for various blogs and recently discovered that some of those were lost because the owner of the site closed it down. This particular post was the first time (and so far…only time) I was “Freshly Pressed” so I did not want to risk losing it. I remember this piece, Michelle. Glad you were able to find/redo it. I’ve lost a couple to bloggers gone. Oh well! Thanks, Elyse. It is kind of frustrating but a lesson learned. Always keep everything you write. Your own blog could disappear in flash too. So true about the way America always re-writes history and in stories is always the winner, when often they are not. It’s funny, Bill, when I first started blogging I wrote everything in “Word” first and then copied it over to my blog. For some reason I started wondering why I was doing that. It seemed like I was making more work for myself. Now I see that it was a smarter way to go. Exactly what I do. I don’t have a huge amount of material up yet, but what is up I am very npleased with and so when the aliens zap the power grid, I want to be ready to re-string up my words like so many christmas lights! A nice local look at both sides of the falls. The Canadian side looks much prettier. Your side looks pretty good from our side. I think Mother Nature did a pretty good job on both sides. See now that’s worth waiting for… great photos, lovely grandniece, and I did not know about that “thank you canada” banner. That’s very cool. I go down to this neck of the woods all the time, mostly Welland area, but into the country. I’ve been known to stumble up and down Clifton Hill on occasion. Glad to see a post from you, Michele, and such a warm one at that. Reminds me of home. Our great country. Thanks, Trent. For some reason Clifton Hill inspires “stumbling” when you are a local. I’ve spent my share of time in Welland as well. We use to swim in the canal when we were kids and of course I did some time at Niagara College there. I appreciate your encouragement and will try to be a little more forthcoming with the posts. I just like your posts… you don’t post like every twenty minutes, which I appreciate, but when you put something out it’s good. Your absence is noted, I guess I’m saying. My wife used to row on the canal. She took me out on a rowing shell once… terrifying. I’m not sure what a rowing shell is but it has to be safer than swimming in it. I can’t believe we did that. I don’t think it’s even possible today. Not in the old canal, certainly. Stagnant water and the remains of bad things… a rowing shell is just one of those rowing boats you see in the olympics, very long and narrow, quite sleek but very tippy. You are spot on about the Yanks version of history. Dug the photos! Flares……what on earth….! Hey, they have come back in style several times since then. We always followed the Brits for style trends. At least they didn’t have the rips, tears and worn parts that you pay for today. I think we even ironed them back then. My mum used to iron my socks. Really? Your socks? I know people who ironed there boxers but never their socks. She was daemon for it. Ironed us if we didn’t move out the way pronto! Awwww…that’s adorable. She wanted you to look lovely so people knew how well she took care of her wee ones. Yep! And a smack if we disobeyed her! Not only do we not iron everything anymore. We aren’t allowed to smack either. It was a different time. Yep! She loved us to bits and was so proud of all of us – miss her. I learned something new! Also, without reading which person you were in the photo, I immediately knew which one was you. Have a great day! I’m not even sure I know which one is me. Gosh, we were all so young. It is with head bowed I admit having never been to Canada. My son, however, has been. He went with his grandparents on a tour group. But, Banff and Lake Louise are high on my list of must-see places. We always think of Canadians as brothers and sisters and I’m glad to see your ‘pot’ wasn’t confiscated. You were clever even then! I’m not sure if I was “clever” or just naive. It was really such an innocent time. We roamed free without many restrictions, rules or laws to bind us. And no fears. As an outsider I will bow and accept your story – it’s yours. I was just wondering if you felt like the US Americans have usurped the word. To be honest, I have had my moments when I have strongly agreed with you. But, usurping is something we seem to have come to accept and expect from the Americans. I’m sure if you ask the American Indian they would agree. That’s true. But without getting too heavy on the US, they do tend to come off as “entitled” and definitely consider themselves to be the ones in charge. It’s hard to say if they are, or if the rest of the world just lets them think so. Our Canada/US rivalry will always be there but I think that is like brothers and sisters in a family. You love each other but you like tease each other too. Fabulous piece. That bit about the pot…still laughing. And sounds so much like something my cousin-in-law would say. Thanks for the giggle. I’m glad you enjoyed it. When I saw that picture of all of us the whole day came back as clear day and I had a lot of fun writing about it. My dad built roads in upstate NY and we revisited on summer road trips, often crossing the border to Horseshoe Falls, our favorite. Canadians I have met ~and read ~ are abundantly kind. We in the states can learn a lot from you all. I can honestly say I have met more than a few kind Americans as well. I can certainly understand why it was Freshly Pressed – lovely! I perfectly understand the reason why we need a passport to visit your wonderful country now, that it has everything to do with our enemies, and not our countries. Yet the passage of that law made me sad, to think of this barrier between us and our closest brothers. Peg, I agree. So do most of the “border dwellers”. My Dad flatly refused to get a passport. He was outraged that they would force him to do such a thing after 80+ years of considering both sides of the border his home. I use to get the, “I fought in wars for both sides of Niagara, etc.” every time I mentioned it. He showed his Government Issued Seniors card at the border right up until he passed and no one called him out on it. They rest of us have have just given in. I’d call this experiment a success, Michelle. Thanks, Hook. You can probably relate to most of the stuff in this one. Being a border kid can be a lot of fun. I think it’s a very good idea to host your own writing, no matter where it first appears. Fun to read this again! Thanks, Meredith. Yes, definitely a lesson learned for me. I don’t believe that it was closed. It is still there but no one has posted in a very long time. I lost some other stuff on other blogs I wrote. When I realized I was able to still get that one I decided to post it on my own blog.